Every week, the editors and writers at iMore carefully select some of our favorite, most useful, most extraordinary apps, accessories, gadgets, and websites. This week's selections include a few games, a Mac app for developers, a companion app for Apple TV, a calculator, and an app for Pokémon fans. This week, as it’s my final ever Pick of the Week, I have gone for a fun retro game. Kami Retro is a hugely entertaining platform game with vivid colors awesome music and fun game play. The game combines the normal platform type running and jumping with a line drawing strategy that keeps the game interesting as well as challenging. The game reminds me a bit of Mario but it is also very different too. If you fancy a game with 8 bit graphics mixed in with some classic platform type entertainment then Kami Reto may be right up your street. 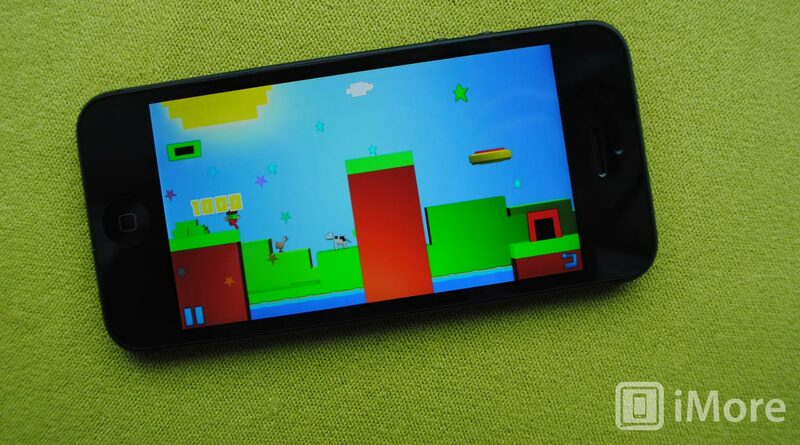 For the forty something audience among us, this game is sure to hit the spot and bring that old school gaming feel to your iPhone. Magicka is fun fantasy-action game with a sense of humor. The game sees you take control of a Master Wizard battling against monsters out of Norse mythology. This take on the original Magicka, released for PC in 2011, keeps the spellcasting and four-player co-op of the original. Gameplay consists of casting spells of various type, such as fire, lightning, water, and ice. These spells can be combined to form more powerful spells. For instance, hitting fire once, then lightning twice, then fire once again produces a very powerful thunderbolt. You can buy a new staff or robe for your wizard using coins that you earn from completing levels. You can enter multiplayer mode with three other players through Paradox’s own multiplayer system, rather than Game Center. 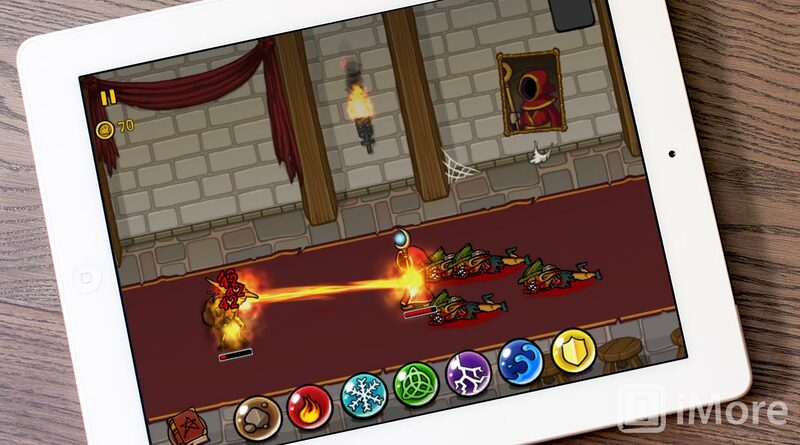 If you’re looking for a solid action game with a sense of humor, check Magicka for iPad out. Any developer serious about his work is using Deploymate. At $19.99, Deploymate is an absolute steal. It would be money well spent at 5 times that price. Think about it. Is $20, $40, or even $100 worth it to you to avoid a failed launch or being at the mercy of an expedited app review? I'm pretty sure it is. Here's why: There are multiple generations of iOS devices out there, not all of which are compatible with the latest version of iOS. Instead of accidentally using a new API when targeting an older device or OS version, and risking bugs, crashes, or rejection by Apple, Deploymate will ingest your code and spit out warning flags for anything problematic. You fix it in Xcode, run it through Deploymate again, repeat until clean, and then submit to the App Store. There's even a free demo. If there is one product that Apple released that I absolutely detest, it's the stupid little silver remotes that came with Macs for the longest time and that still come standard with Apple TV. They get lost easily in couch cushions, underneath beds, and anywhere else they make their way to. I can't tell you how many times while watching the Apple TV in bed, it's gotten tangled in sheets or under blankets making it impossible to find without ripping apart the entire bed, even for a ninja. That being said, there are numerous times that if I don't see that stupid little remote immediately, I reach for my iPhone or iPad and launch the remote app. Not only can it control one Apple TV, but all the ones we own in our home. I can change tracks on the living room TV from any room, anytime. Not to mention entering text with the physical remote is painful. The virtual Remote app makes it a breeze when searching for media and browsing YouTube or Hulu. If you own an Apple TV, it's a must have. If you happened to grow up in the 90's then you no doubt have heard of Pokémon. Many years after their first appearance in 1996, people are still crazy over Pokémon and that's moved through several generations now as new fans are tuned into Pokémon. My 9-year-old son loves the cartoons and that brings me to my choice for this week. 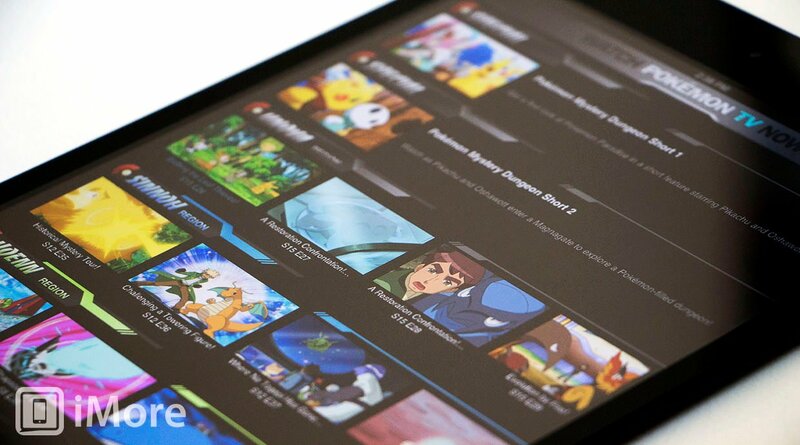 Pokémon TV is free to download, powered by the Cartoon Network and it allows you to view full length Pokémon episodes plus, it also contains some video content not found elsewhere. If you're a Pokémon fan or have kids who enjoy Pokémon, this is a simple pick. 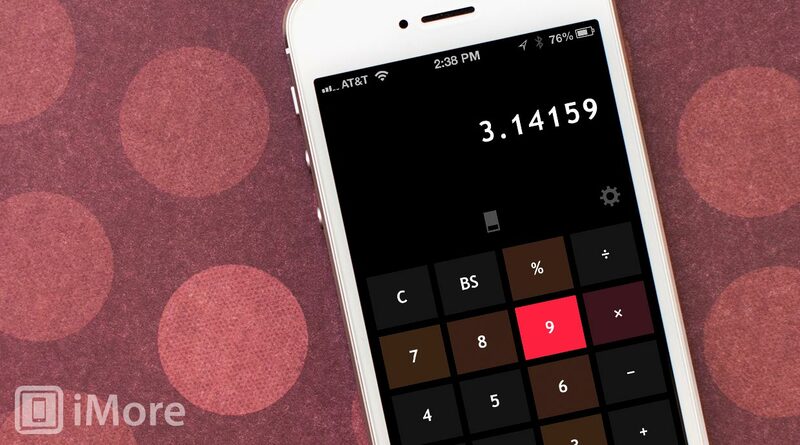 I'm a mathematician and love bright, colorful things, so it's only natural that I adore the new iPhone calculator Llumino. This gorgeous piece of software is basic calculator with style. 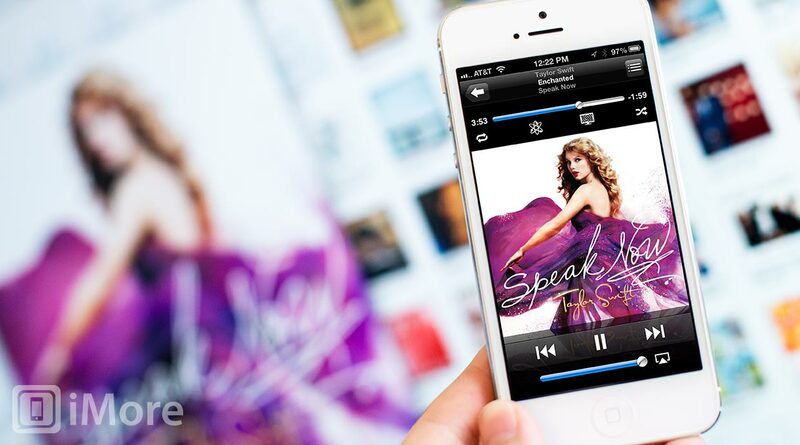 It features 6 button effects and three color schemes that make your eyes dance when making simple calculations. You can also create your own color schemes to make this calculator fit you and your style. Not only are the button effects and colors a lot of fun, but so are the subtle movements in the display. As you make calculations, the digits slide into place, fade out of view, and just emanate elegance and style. For example, when hitting the percent button, the decimal point stays visible as it slides two places to the left. Llumino may not be a full-feature scientific or graphing calculator, but since most of the calculations I need to do in everyday life are basic, Llumino is the prefect replacement for Apple's built-in Calculator.